Our Most Popular Through The Wall Garage Fan For a 3 Car Garage. Order Now – SAVE Shipping FOR A LIMITED TIME – Order Now and Save $20. 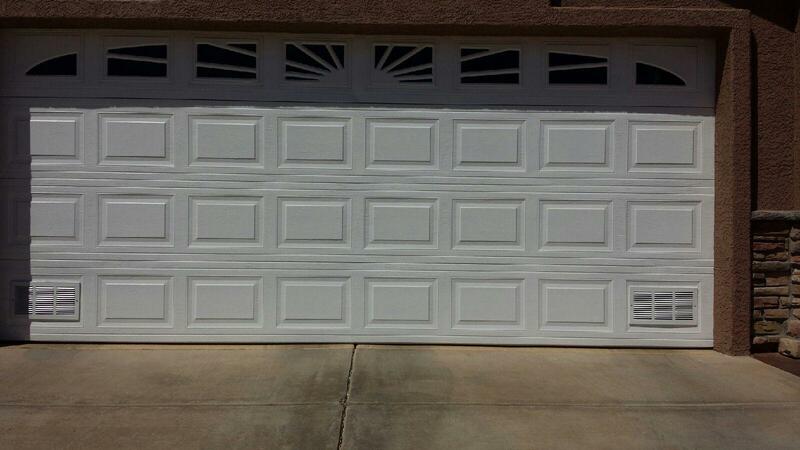 Cools your garage & room above garage or for flat roof and 2 story homes. 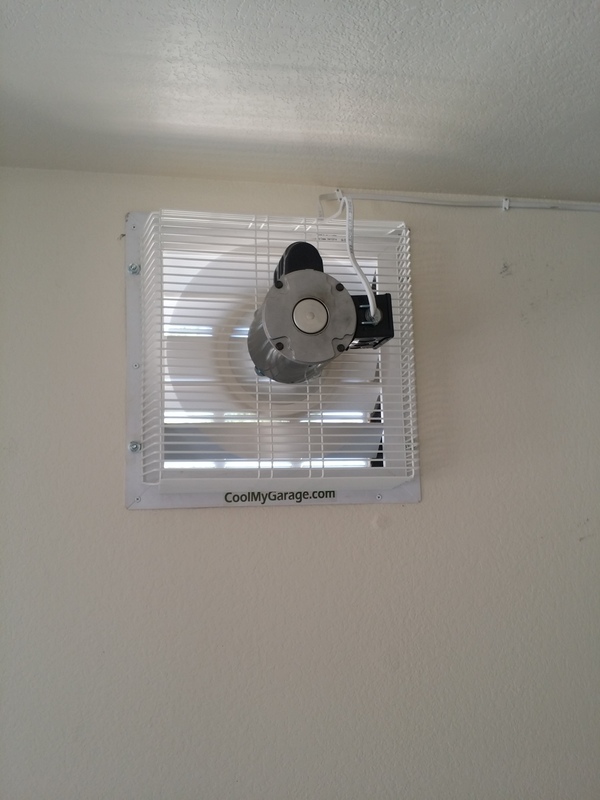 Our GF Series Garage Ventilation Fans keep your garage cooler. 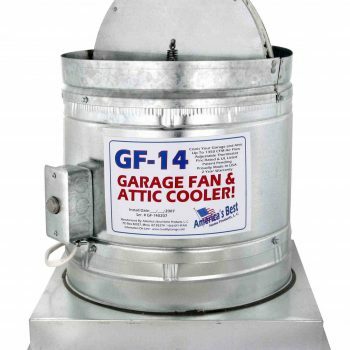 The GFT -18 Garage Fan is designed to mount in and through the sidewall of the garage, venting to the outside. Louvers on the fan close in the wall when the fan in not operational keeping out the elements and insects. 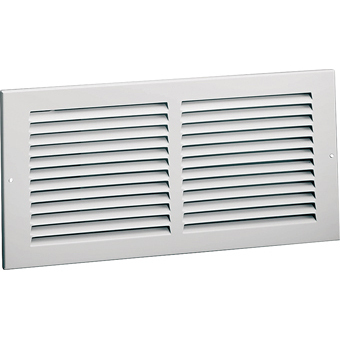 An external louvered grill is supplied to cover the fan on the outside of the home. 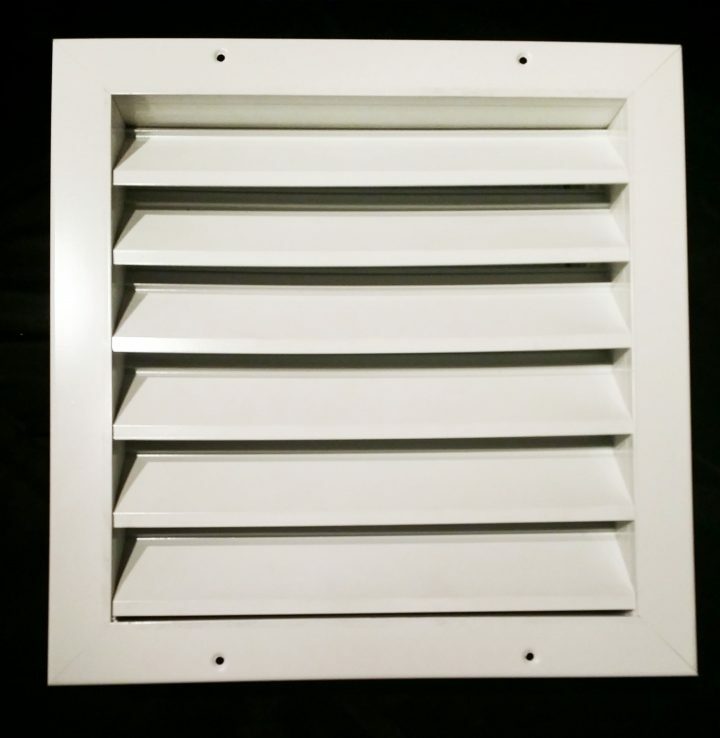 NEW Exterior Storm Proof Exhaust Vent available in the Aluminum Grill Section! Show Here!! 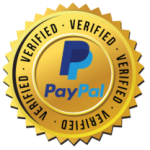 We offer Nationwide Professional Installation. Restrictions Apply. Choose an OPTION by clicking on the box below. Our GFT-18 Through Wall Garage Fan For a 3 Car Garage. Order Now – SAVE on Shipping FOR A LIMITED TIME – Order Now and Save $20. Cools your garage & room above garage for 2 story or flat roof homes. Our GFT-18 Through Wall Garage Ventilation Fans keep your garage up to 20 degrees cooler or closer to ambient temperature. 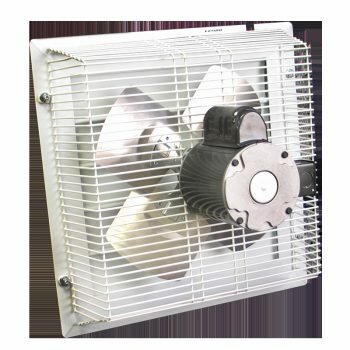 The GFT -18 Garage Fan is designed to mount in and through the sidewall of the garage, exhausting to the outside. Louvers on the fan close in the wall when the fan in not operational keeping out the elements and insects. 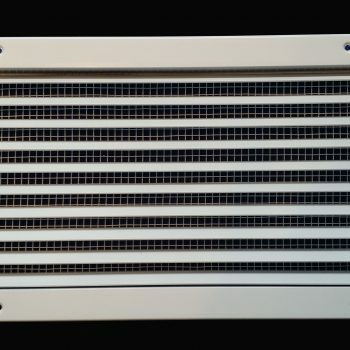 An external louvered grill is supplied to cover the fan on the outside of the home. 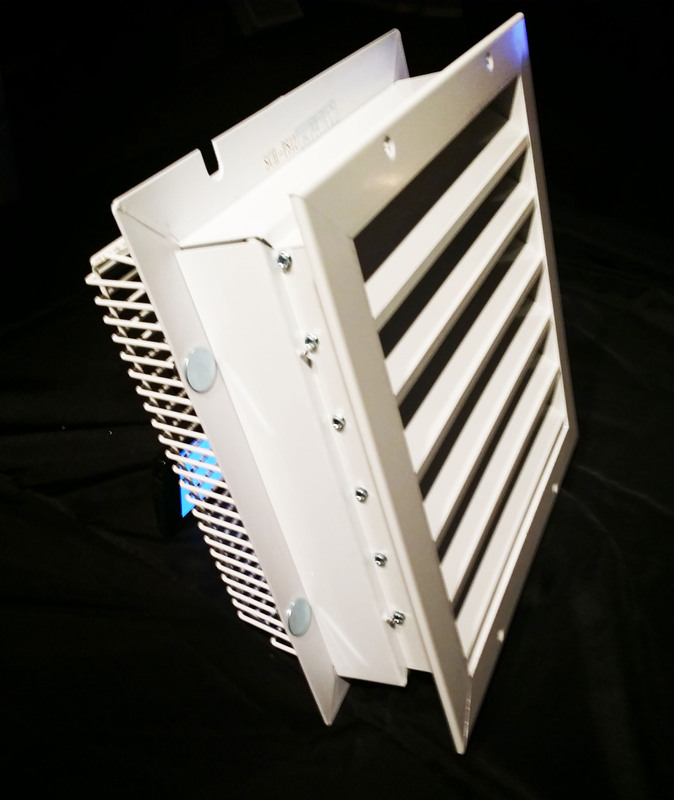 We also offer our Premium Aluminum Storm Proof Exhaust Grill with bee screen that encloses the cavity in the wall. When the GFT-18 and the Storm Proof Exhaust Grill are used together it completes the GF-18 Fan installation in a most professional appearance. 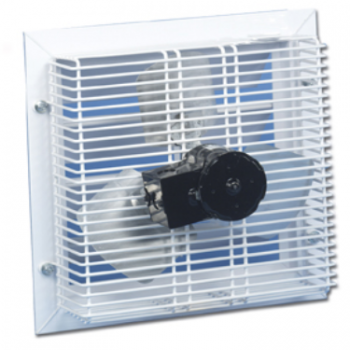 Our GFT-18 through-the-wall garage fan is great for a 2 story home with rooms above the garage or flat roofed homes. 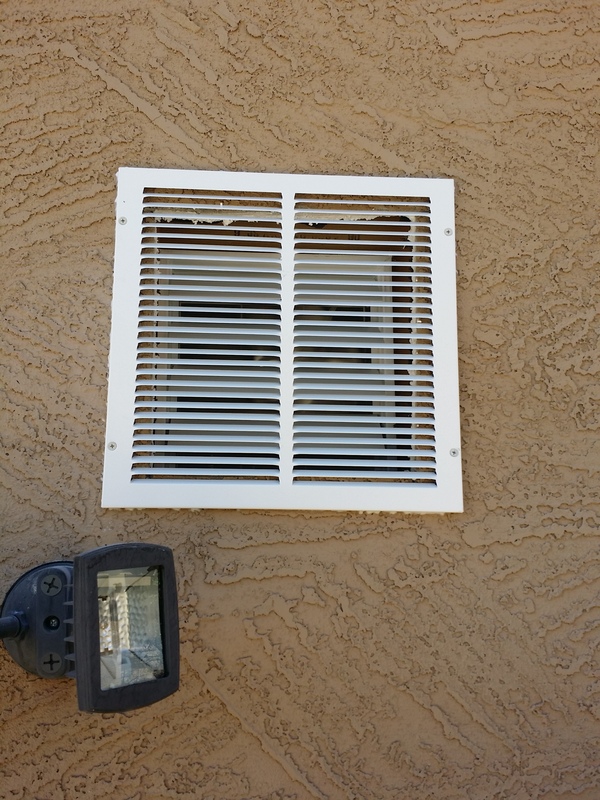 Properly-sized intake vents are mounted in the garage door taking in outside ambient air and cool the garage. The GFT Garage fan moves air into and through the garage helping to cool it as much as 20 degrees or closer to ambient temperature. 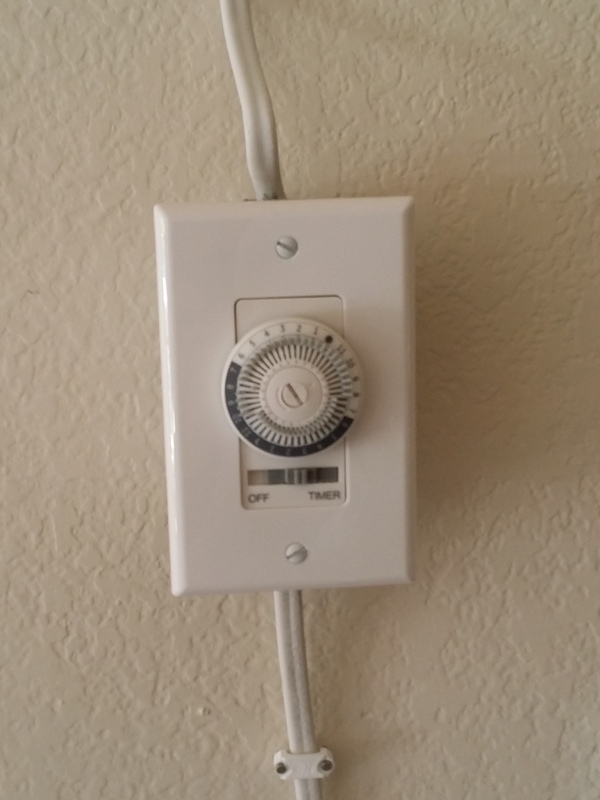 An adjustable 24 hour timer allows homeowners to decide when the GFT-18 should activate for their particular climate or season. NEW Exterior Storm Proof Exhaust Vent with Bee Screen available in the Air Supply Vent Section! Show Here!! We offer nationwide professional installation. We had our GFT-18 Garage exhaust fan and bug-proof garage door vents installed. Using your advice we used a timer rather than a thermostat to control its operation. In addition to keeping the garage to a temperature at 78- to 80 degrees F rather than the 90- to 95 degree F without the fan, our office above the garage now is remarkably cooler. 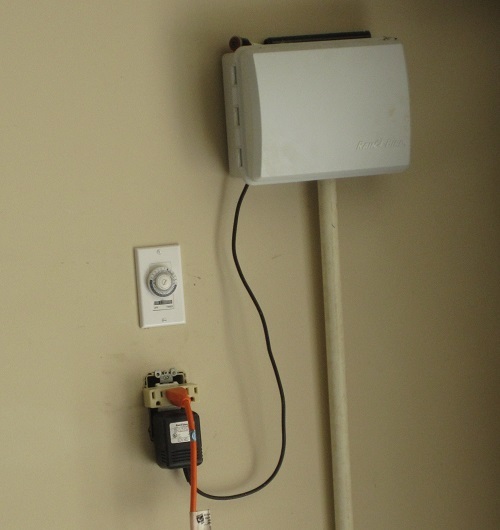 Prior to the garage fan I installed a ceiling fan to help with the warmer room temperature in the office; it helped but even with bumping up the air conditioning the office remained the warmest room in the house. Now with the garage exhaust fan, the office temperature now has equaled to that of the rest of the house. Moreover, our attic area, at temperatures in excess of 100 degrees F in Atlanta’s long summers kept our bonus room’s air conditioning unit running most of the daylight hours. At a home show we saw and contracted for a thermal-reflective insulated covering inside the attic that reduced the attic temperature to the upper 90′s. Although we had static “turtle” vents along the length of the roof, the heat seemed to simply hang in the attic area on either side of the bonus room. Following our conversation about the solar-powered exhaust fans, we opted for two of the units, one on each side of the bonus room. Since the installation of the solar fans the greatest temperature, and I’ve been monitoring to determine the fans’ efficacy, is 78 degrees F. What I found fascinating was rather than function from a thermostat the solar fans increase and decrease velocity with the intensity of the Sun’s rays. My wife initially complained that the fans weren’t working because she couldn’t hear them from the bonus room, I had to check them myself. Both were running at a rapid speed without a sound, and while in the attic a temperature check revealed the attic temperature at 78 degrees F. Because it is late in the season, we are encouraged for the coming year already experiencing a 10 degree reduction in the garage and an even greater temperature loss in our attic area. Our installer commented throughout the installation process on the ease of installation, quality of the fans and components, and wants to include similar equipment on a rehab project he has planned.